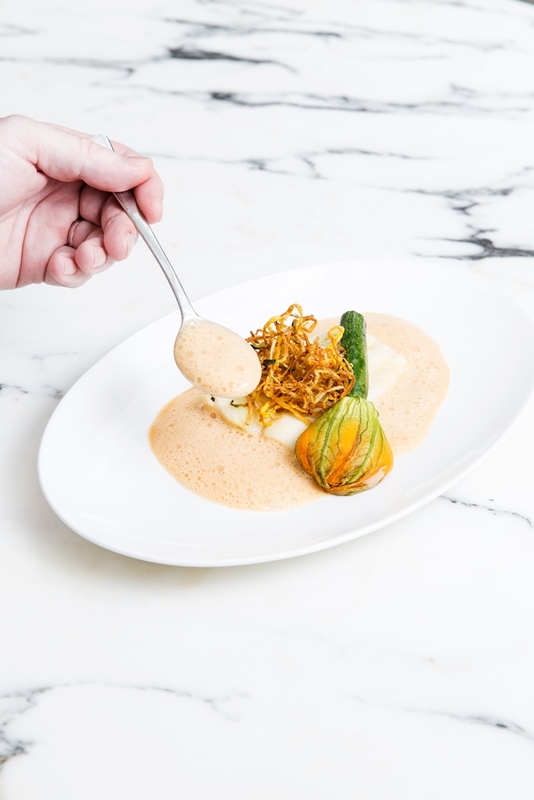 To celebrate Mother’s Day, Feast (Food by EAST), the big bustling café at EAST, Hong Kong, brings a special semi-buffet menu on 13 and 14 May for this heart-warming occasion. This Mother’s Day, children will get a chance to show their love to their mother by giving her a flower bouquet from our beautifully decorated floral cart. 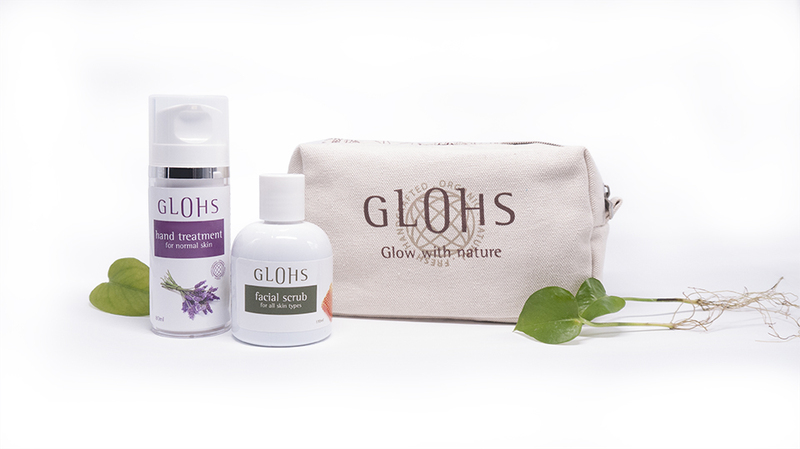 Mothers who come for the semi-buffet will receive an exclusive gift* from GLOHS, a high-quality, all natural, organic skincare brand made in Canada. Complimentary hand massage service and two tailor-made beauty sets at a special price will be available at the GLOHS corner in Feast. 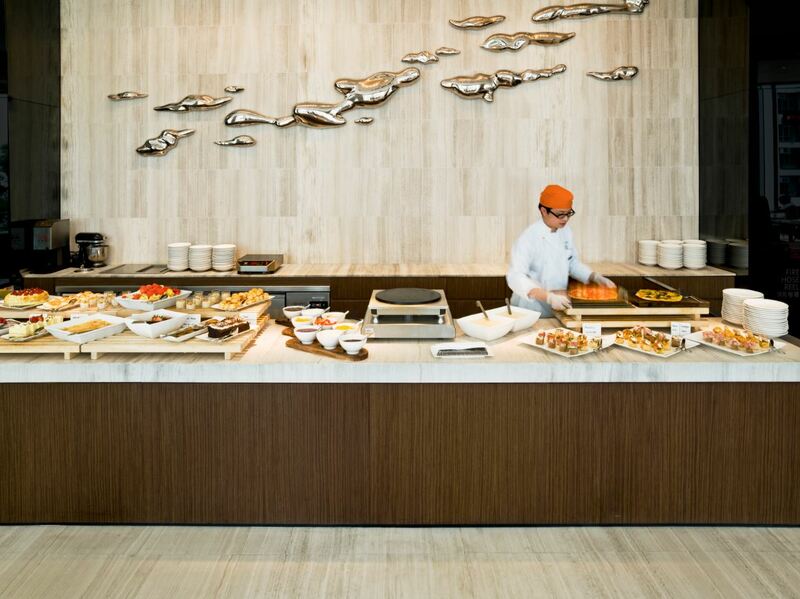 The antipasti counter offers an array of seafood items, including freshly shucked seasonal oysters and crustaceans, cold cuts, fresh salad and other healthy appetisers to give a crisp start to the meal. The main course features a choice of five dishes – New Season Oven-Roasted Rack of Lamb or Slow-Cooked Grain-Fed Beef Fillet for sharing, Butter-Poached Sole, Grilled Seafood Pasta or Roast Free-Range Chicken. Complete the meal by indulging your sweet tooth at our dessert counter with a selection of EAST desserts inspired for Mother’s Day specially prepared by our pastry team. The menu is available for brunch on 14 May (Sunday) and dinner on 13 and 14 May (Saturday and Sunday), with two seating available from 5:45pm to 8pm and 8:30pm to 11pm. Both menus are priced at HK$548** per person. Children aged 12 or under can enjoy a 50% discount. Simply upload a photo on Instagram with a 30 to 50-word caption telling us your most heart-warming ‘Moment with Your Mum’ to win a fabulous prize. Follow @easthk and @glohshk, and hashtag #easthk #glohshk #mothersday. The best three affectionate stories will be announced on 17 May (Wednesday) to win a GLOHS scrub and hand treatment set (valued at HK$1030). * All gifts are on a first-come, first-served basis. **Prices are subject to 10% service charge. For reservations, please email feastreservations@east-hongkong.com or call the restaurant at (852) 3968 3777.